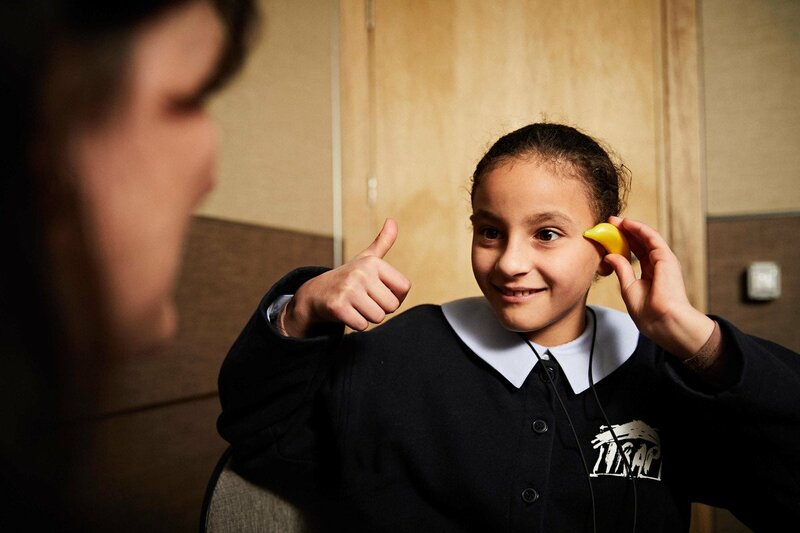 Founded in 2006 by Sonova, the leading provider of hearing solutions, the Hear the World Foundation supports people, and particularly children in need with hearing loss around the world and gets involved in hearing loss prevention. 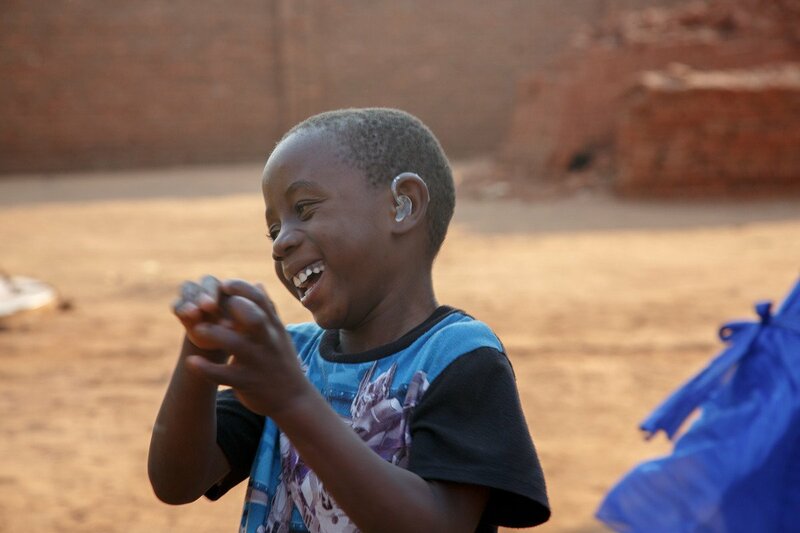 Since its establishment, the non-profit Swiss foundation has supported over 90 projects in 39 countries with funding, hearing aid technology and expertise. In Vietnam, ten children get the gift of hearing thanks to cochlear implants. While hearing aids are usually sufficient for spoken language development in children with mild to moderate hearing loss, children with profound hearing loss need cochlear implant technology to be able to hear the sounds of speech required to develop spoken language. Vietnam is one of the world’s most dynamic emerging nations. Its healthcare system is also constantly improving, but the care varies greatly between the poor and the rich, as well as between urban and rural areas. In the remote Mekong Delta, the Hear the World Foundation is supporting a school for children with hearing loss, by donating hearing aids and technical equipment. Take a few minutes and test your hearing. The Hear the World hearing health check will give you an idea of how well you are hearing. 60 wax occlusions, 21 infections, two Piñata foam pieces and a live insect (a cochineal)! - some otoscopy findings during your typical week of hearing screening in Lima. In September 2018, I was fortunate to be allowed to be part of a small team of Sonova volunteers, who travelled to Lima. Stay tuned and follow our latest news. Permanent hearing loss is one of the most common disabilities and two out of 1,000 newborns are born with hearing loss. Although Peru adopted the universal neonatal screening policy, with only 10 audiologists for 32 million habitants, newborns and infants remain untested for hearing loss. For this reason, the Hear the World Foundation and World Wide Hearing Foundation International jointly launched a program in 2016 to test underserved children in Peru for hearing loss. 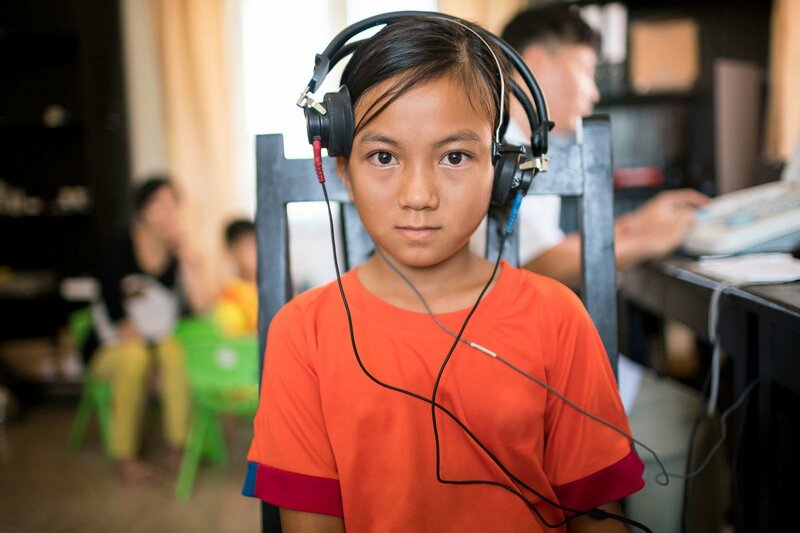 The Global Foundation For Children With Hearing Loss and the Hear the World Foundation have joined forces to enable Vietnamese children in need with significant hearing loss to hear and speak. Hear the World is donating cochlear implants, the cost of the operations, auditory-verbal therapy, audiological follow-up care, and a guarantee on the devices for up to 15 years. The recipient of Hear the World's 2018/19 Richard Seewald Award is World Wide Hearing. World Wide Hearing works towards the prevention of hearing loss and early identification of school children with hearing loss. The german singer-songwriter Gregor Meyle is becoming an ambassador to the Hear the World Foundation. He supports the Swiss foundation’s vision to creating a world in which everyone can experience good hearing. Read our blog posts about the importance of good hearing, personal stories, interviews, gadgets, studies and much more. The importance of good hearing and the consequences of hearing loss are often underestimated. We inform about the subject.